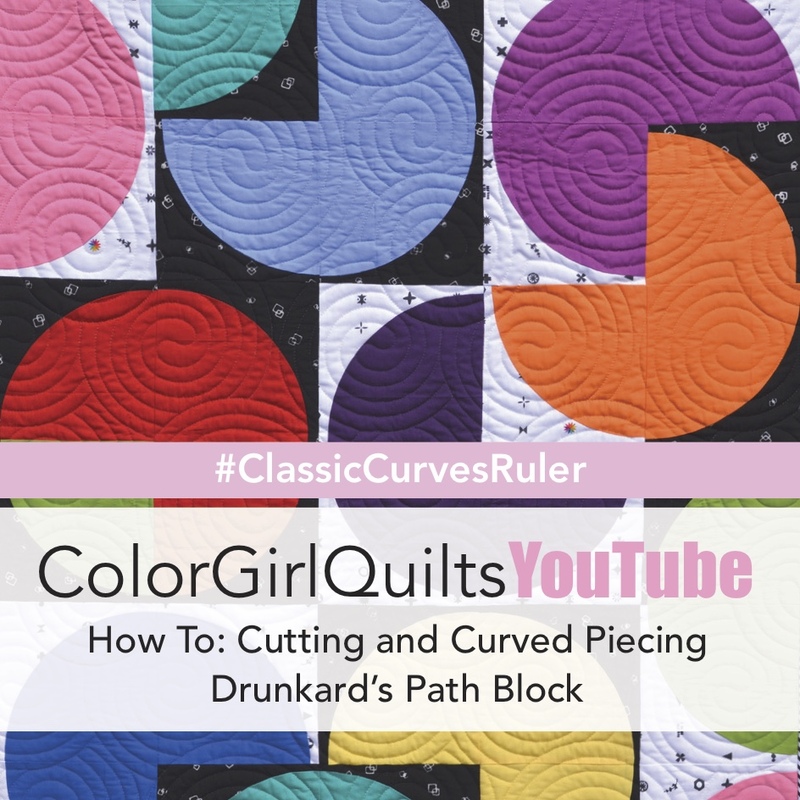 I have started working on a series of videos for Color Girl YouTube that feature curved piecing and how-to tutorials to help you get started, use and enjoy your Classic Curves Ruler. The first video is a basic but very in-depth look at how the Ruler works, curved piecing and squaring up your blocks. 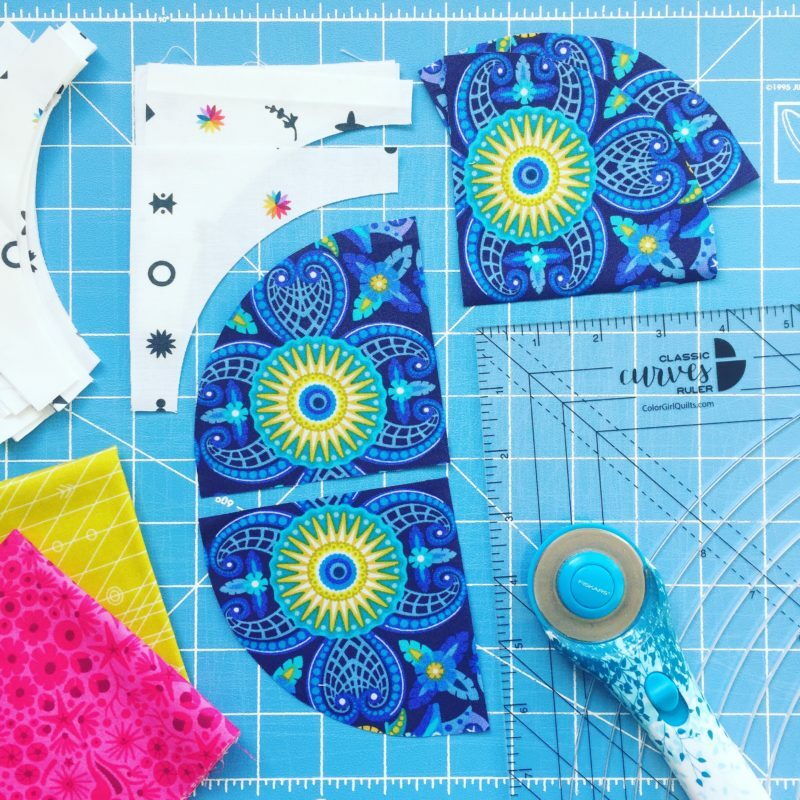 This tutorial takes you through making a 6 1/2″ drunkard’s path block (quarter circle) from cutting out the pieces, to sewing the curved seam, pressing and squaring up your blocks so that they sew together perfectly. 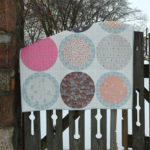 Learn all my tricks for beautiful curved piecing. 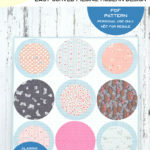 These simple blocks are super versatile and can be set together in an endless variety of designs. 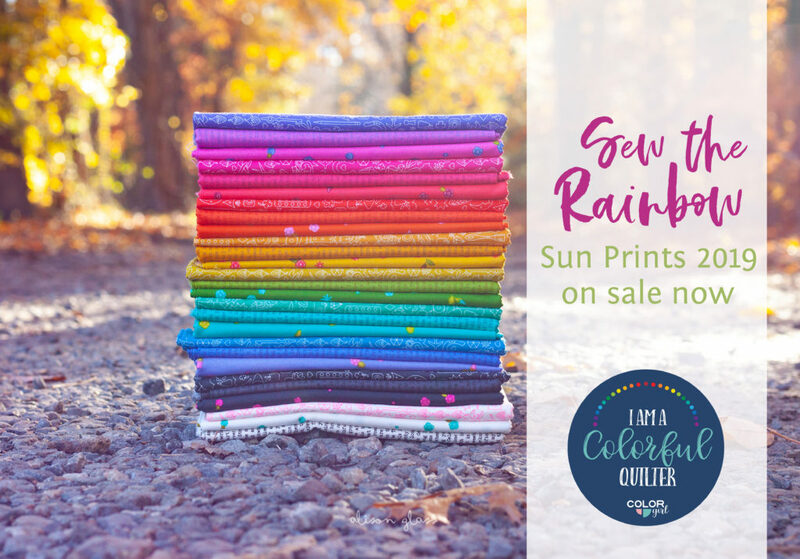 There are more Classic Curves Ruler videos coming, so be sure and subscribe to Color Girl YouTube and stay up to date on all the videos as they post. Eek! I’m so excited I found this, I had just subscribed to your channel a month ago and am thrilled this is happening, since curved piecing is on my must-try list. 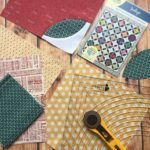 I would love to see your suggestions (perhaps in another blog post) about some of your patterns that are well suited for curved pieicing beginners.